Cobalt belongs to the chemical elements belonging to group 9 i.e. transition elements. 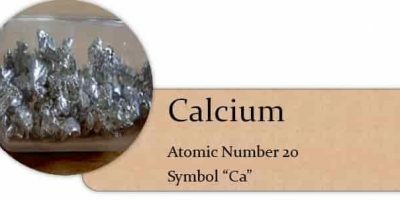 Rhodium, iridium and mietnerium are other members of group IX of the periodic table. Occurrence of Cobalt: In the earth’s crust cobalt is usually found in chemically combined state. It is a free element that is produced through reductive smelting. Cobalt’s stable state is formed in supernovas while due to oxygen and chlorine free cobalt is not found on the earth. They both prevent the formation of free cobalt. All the amounts of cobalt can also be found in many animals, plants, soils and rocks. In the nature it is normally associated with nickel but cobalt is not more common than nickel. Physical Properties of Cobalt: Cobalt is known as a ferromagnetic metal with a gravity of 8.9. Cobalt is usually solid in state. It is a dark grey solid element. Cobalt is an odorless element. The melting point of cobalt is 1495oC while the boiling point is 3100oC. Also learn about Sulphur and Nitrogen. Alloying Behavior of Cobalt: The super alloys that contains most of the cobalt are cobalt-based. For turbine blades and jet engines these alloys are used. The alloys are also wear resistant and as well as corrosion. 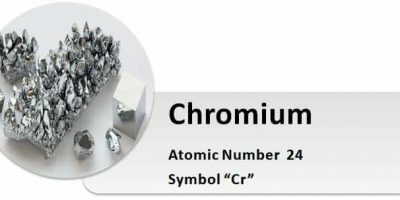 The alloy formation with chromium is usually very hard as well as wear resistant too. High Speed Steel has cobalt as an alloy material for tooling purposes. Due to the stable temperature of the alloys it makes them suitable to be used in gas turbines and jet aircraft engines turbine blades. All the alloys that are cobalt based are also corrosion as well as wear resistant. The special one cobalt-chromium alloy is used for replacements of prosthetic parts they are also used for dental replacements too. The Alnico alloys are used in permanent magnets. The oxides of cobalt are also called by many names. Green cobalt oxide is a rocksalt structure i.e. it occurs naturally as white crystals. When it is fully oxidized it turns into brown cobalt hydroxide, when the temperature rises to 600-700oC green cobalt oxidized to blue cobalt that is having a spinel structure. Another type of oxide that is black cobalt oxide is also common, at low temperatures all the oxides are antiferromagnetic. The oxides of cobalt are of different structure and different properties too.